The Perfect Wave is constantly searching the globe for the best surfing experiences. This is one of the most fun parts of our business. 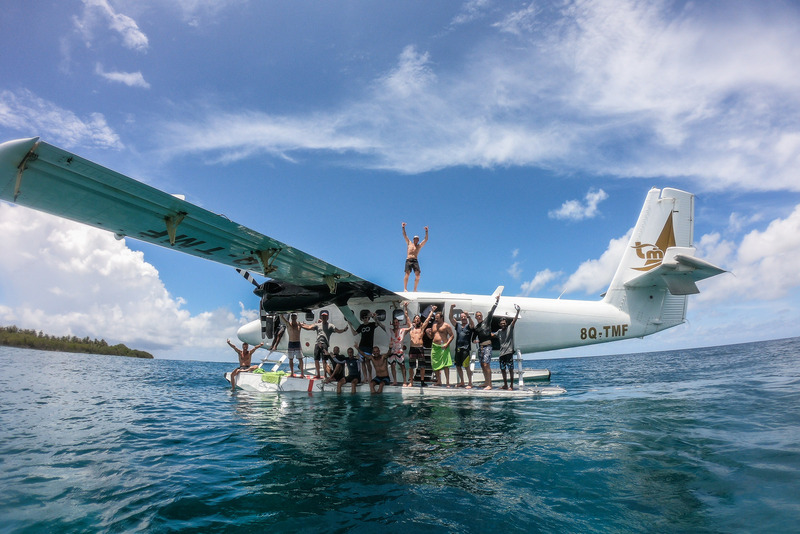 The good news is that we get to share that experience with our favourite people, surfers and travellers. So what has grabbed our attention? 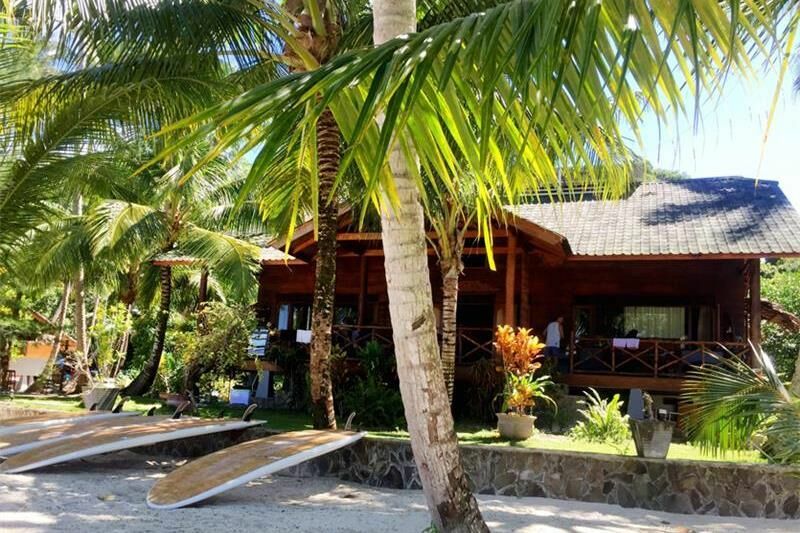 There is a new resort in the Telos with a consistent wave out the front and its great value. 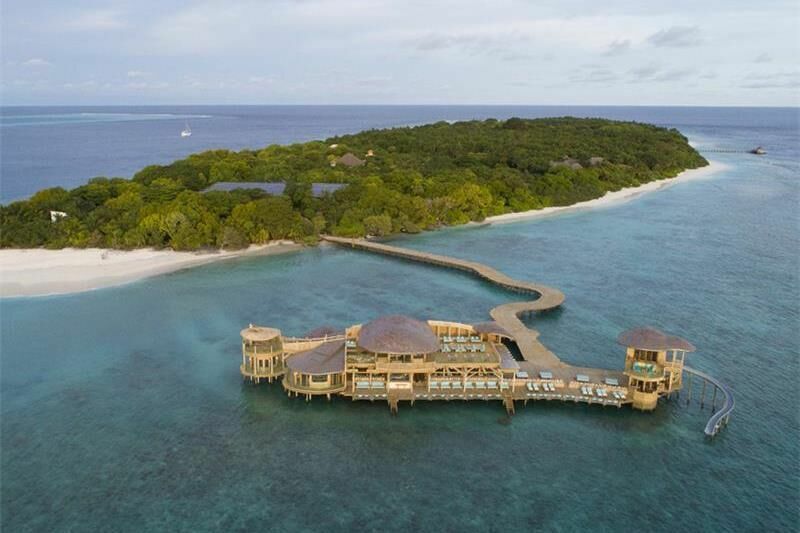 In the Maldives there is a world class luxury resort in the heart of the almost unsurfed Northern Atolls. A South Pacific alternative is Vanuatu, where trade swells wrap on perfect reefs. A new take on an old favourite offers the flexibility of your own program along with quality hospitality and great value group stays. The Telos have developed a reputation for perfect and approachable waves, and there is no better expression of this than Monkeys, a consistent, long right that combines fast and forgiving in just the right ratio. The new Monkeys Resort looks straight out at one of the Southern Telos most reliable waves as well access to all the other nearby waves. Using the the Fast Ferry to access the Telos from Padang has also made Monkeys Resort easier and better value than ever. With just 10 surfers in the resort and scheduled 12 night stays, surfers maximise the opportunities to score waves without having to compete with the crowds. The Maldives still holds plenty of surprises for travellers. The Northern Atolls have been overlooked by surfers, but there are waves, good waves! With dozens of breaks within a 30 minute speedboat ride, surfers can find waves exposed to SW ground swells or SE trade swells and no other surfers around. Even better, the new Soneva Fushi resort sets new standards in sustainable luxury, with style and thoughtfulness in every aspect of the resorts design. Located on the fringes of a Biosphere Reserve, the natural experience is world class. The butler service along with incredible bespoke dining experiences make for unforgettable stays. 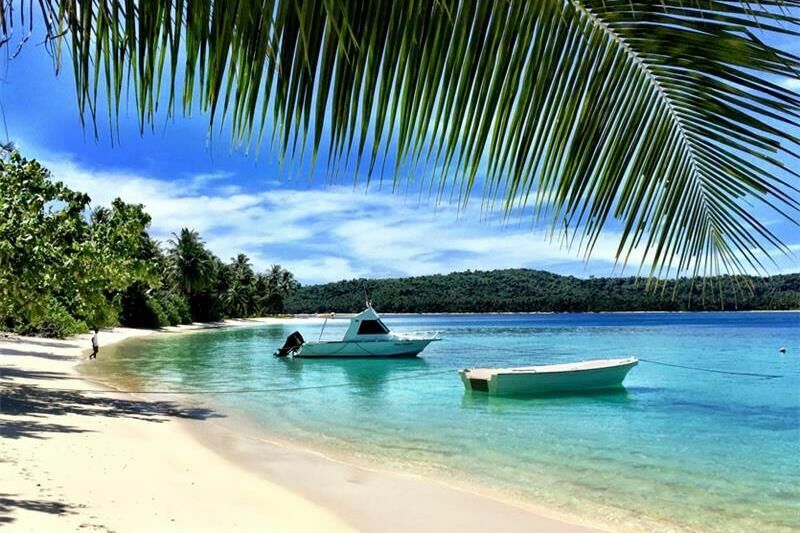 Vanuatu is fast gaining a reputation as the adventure destination of the The Coral Sea. With active volcanoes, incredible rivers and waterfalls and vibrant and welcoming Melanesian culture, Vanuatu is like a combination of the best of Fiji and PNG, go for the adventure but remember to take a surfboard! Eretap Resort is perfect blend of luxury, location and surf. A classy right-hander breaks opposite the resort while a reliable left peels in all tides out the front. Vanuatu gets its best swells from the SE, from both trade winds and lows East of NZ. 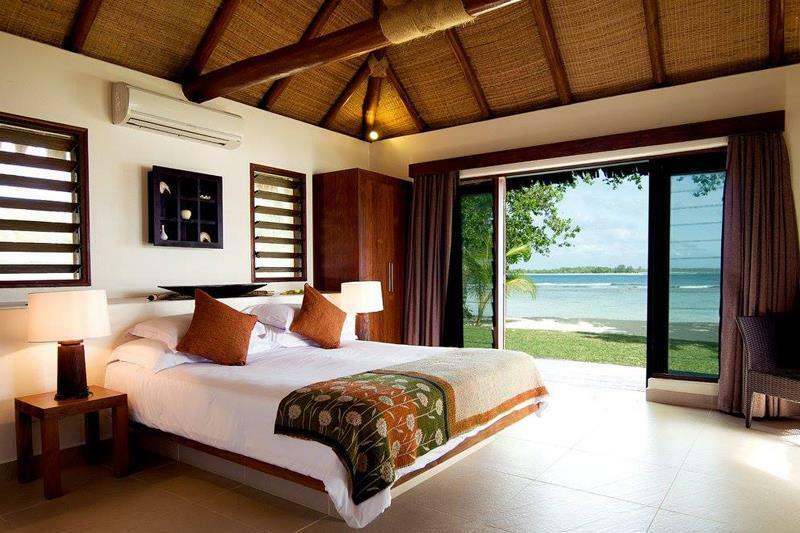 The resort sits on a peninsula surrounded be pristine reef, with just 14 Villas Eretap is intimate but offers dining and luxury standards amongst the highest in Vanuatu. Check out the waterfalls, kayaking and world class wreck diving for a real adventure holiday. 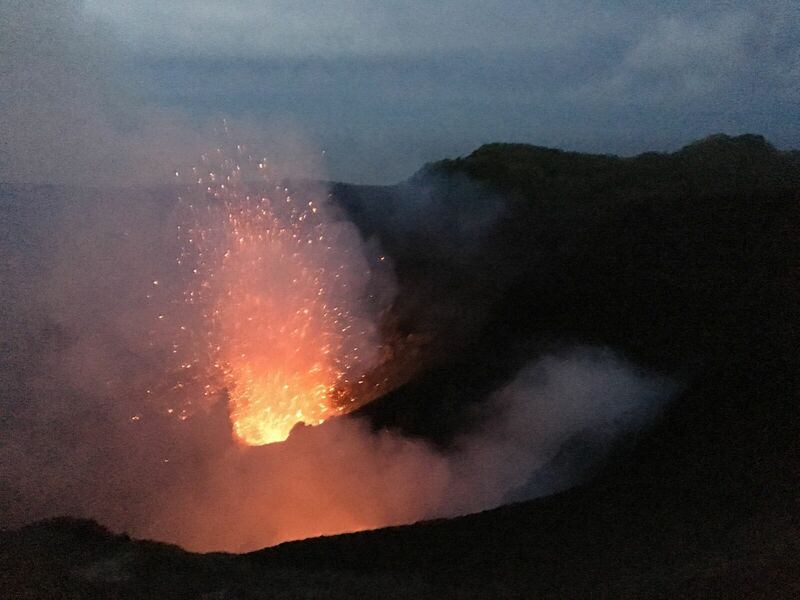 Add an extension to Tanna Island and stand on the crater rim of an erupting volcano! 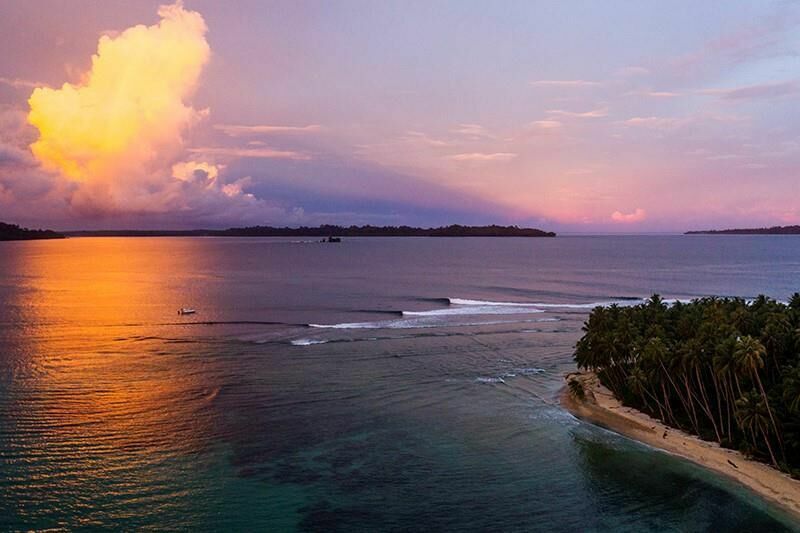 Setting your own schedule is the new luxury in surf travel. Having your own boat and driver to take you surfing when you want means making the most of your holiday. 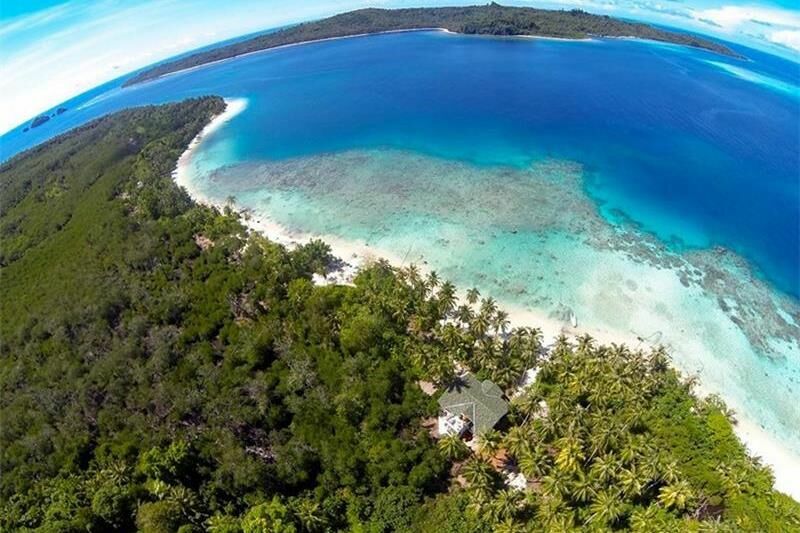 The new Villa Mentawai offers the service and luxury of a resort, but the flexibility of a serviced Villa. Fantastic meals are prepared to suit your tastes. 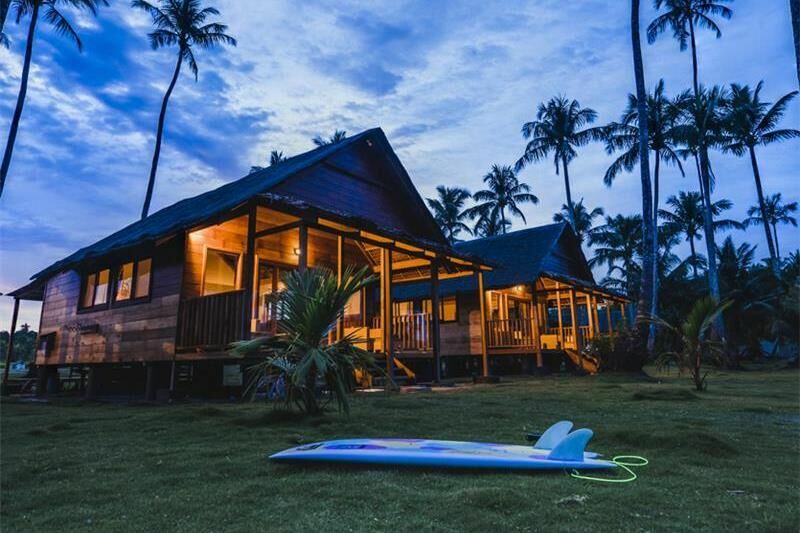 Affordable for small groups and families and located in the centre of the Mentawai, surfers choose Villa Mentawai when they are comfortable with their own program. Nearby waves include Telescopes and Iceland. Sri Lanka is undoubtedly one of the hottest destinations in travel right now – and rightfully so! Exotic, diverse, great value and good waves – whats not to like. 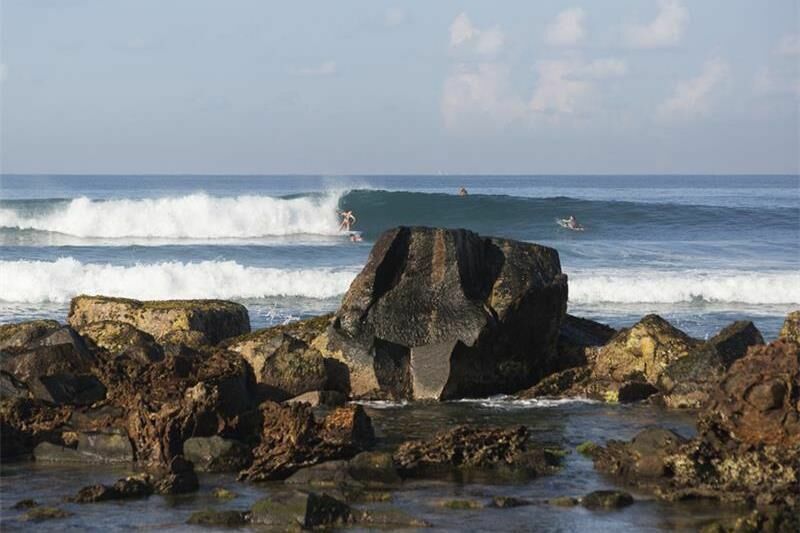 Most surfers are aware of the famed point breaks of the west coast, however Sri Lanka also offers great reefs and beachies, particularly on the South Coast between October and April. 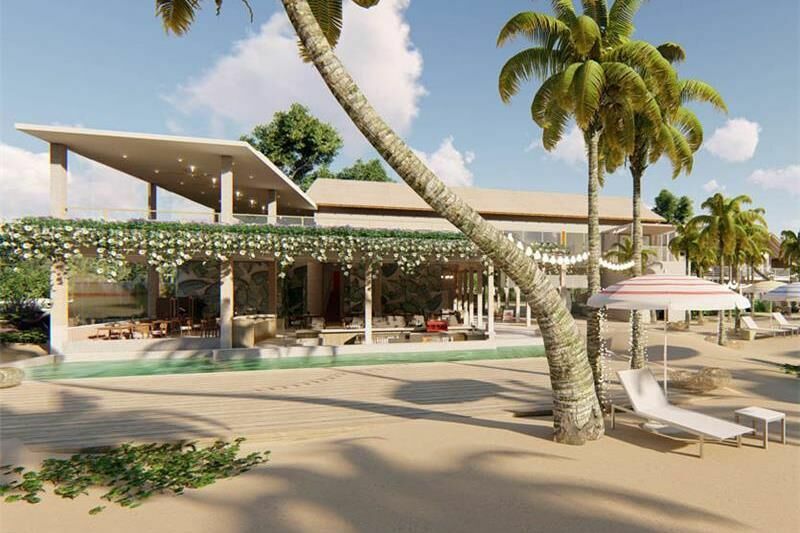 The Cantaloupe Surf Club is a new property opening this season with a dedicated surf program operated by The Perfect Wave. It has a range of waves to keep everybody happy, with some classy waves like Midigama Left out the front and the barrels of Rams just a stones throw away. Beginners and improves can enjoy the user friendly Midigama Right offering cruisy rollers only 100m down the beach from the Cantaloupe Surf Club.